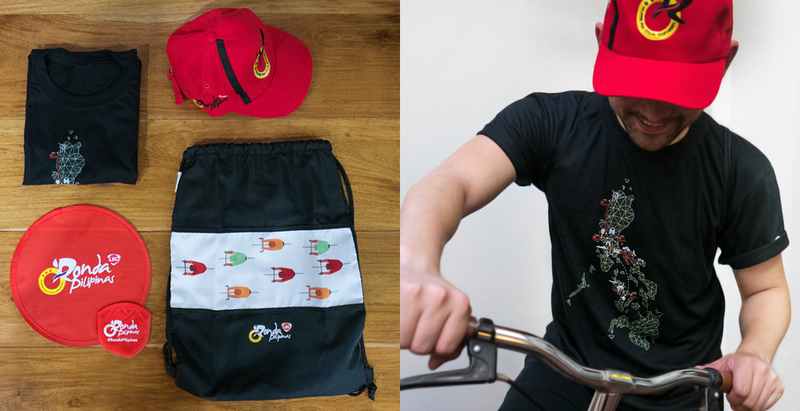 LDL Marketing designed the official merchandise of LBC’s Ronda Pilipinas from t-shirts, drawstring bags, caps, to foldable fans. Your Advertising Rockstars travelled more than a thousand kilometers across 300 towns to cover the country’s biggest cycling event. 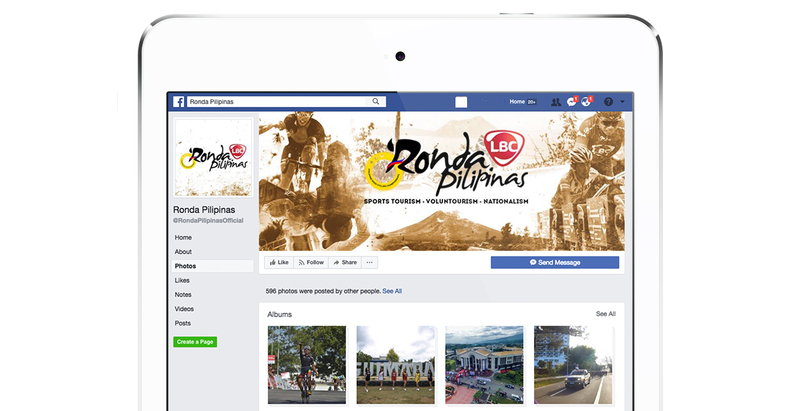 Under the banner of “Sports Tourism, Voluntourism, and Nationalism,” we brought live updates, featured top cyclists, food, delicacies, and famous landmarks from each province to the followers of the sport through the social media accounts of Ronda Pilipinas.